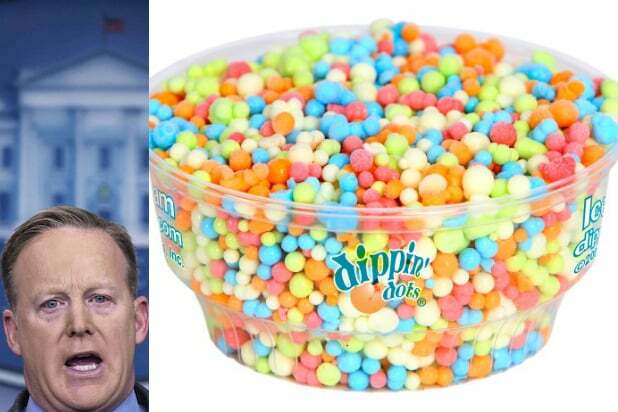 Now, social media snoopers have dug far back into Spicer’s Twitter account — seven years back to be precise — and have found something a little more lighthearted to poke fun at Spicer with: he really doesn’t like Dippin’ Dots. Spicer has composed several tweets voicing his disgust with the makers of the miniature ice-cream spheres that are flash-frozen by liquid nitrogen. A year after his first tweet against the “ice cream of the future,” he re-stated his hatred for Dippin’ Dots and even posted a Wall Street Journal article about Dippin Dots’ bankruptcy filing in 2011. The ice cream brand was sold to a new owner in 2012. Spicer later dissed Dippin’ Dots in 2015 during a Washington Nationals baseball game. 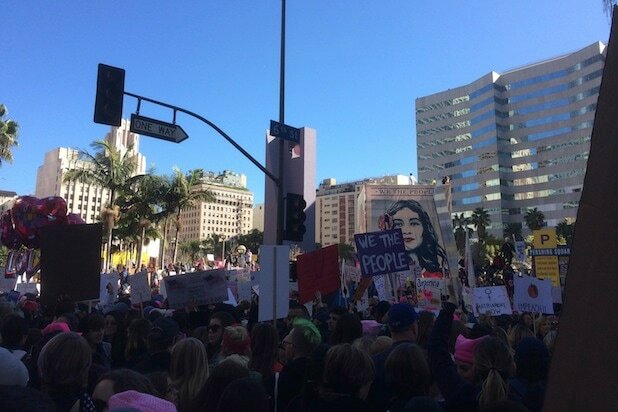 You can probably expect the late night talk show hosts to make some jokes about this tonight, though we will have to see if the White House press corps asks him for clarification on this urgent matter at his next briefing later today.